These handy and versatile bars are the perfect treat for long adventure, biking, hiking, or a mid day energy boosting snack. You can prepare them ahead of time for a quick grab and go snack you will love! Double the bath for thicker bars. Place the nuts into a food processor fitted with the “s” blade and process for about 60 to 90 seconds or until finely ground. Then add the dates, spices and salt. Process again for another 60 to 90 seconds or until the dates are completely ground and the mixture is starting to form a ball. Press mixture into a 8 x 8-inch pan and refrigerate for 4 to 5 hours. Then cut into bar shapes and individually wrap in waxed paper. You can also roll the mixture into balls and then roll in shredded coconut. For you chocolate lovers, or just to add some variety, omit spices and add 4 tablespoons raw cacao powder along with 2 tablespoons avocado oil. 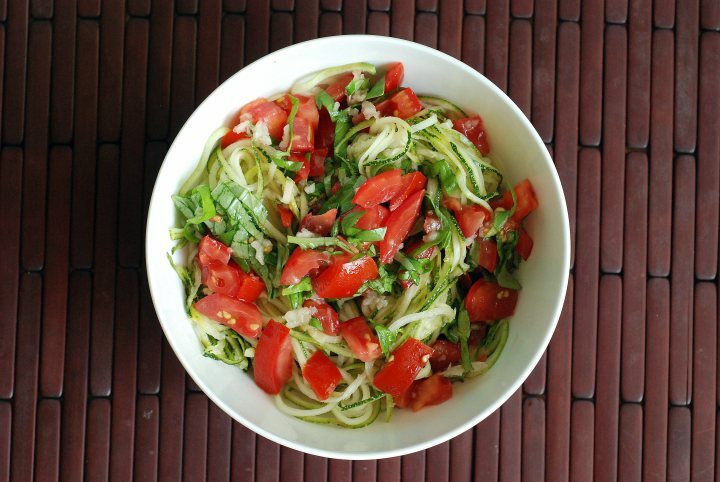 Enjoy this fantastic recipe courteous of Nourishing Meals!